At Workiva we create best-in-class, next-generation collaborative solutions for enterprise productivity. We pride ourselves on bringing the consumer level user experience to business users. We love our customers, and they love us back. We hire smart, talented people with a wide range of skills who are hungry to tackle some of today’s most challenging problems. 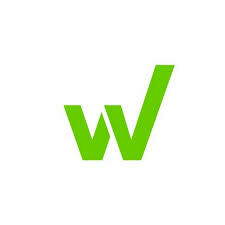 Workiva’s core product, Wdesk, is being used by thousands of companies globally, including 70% of the 500 largest U.S. corporations by total revenue. We boast a 96% customer satisfaction rating. You will work with the architecture group to help define the company’s overall technical vision, architecture principles, and technical strategy.